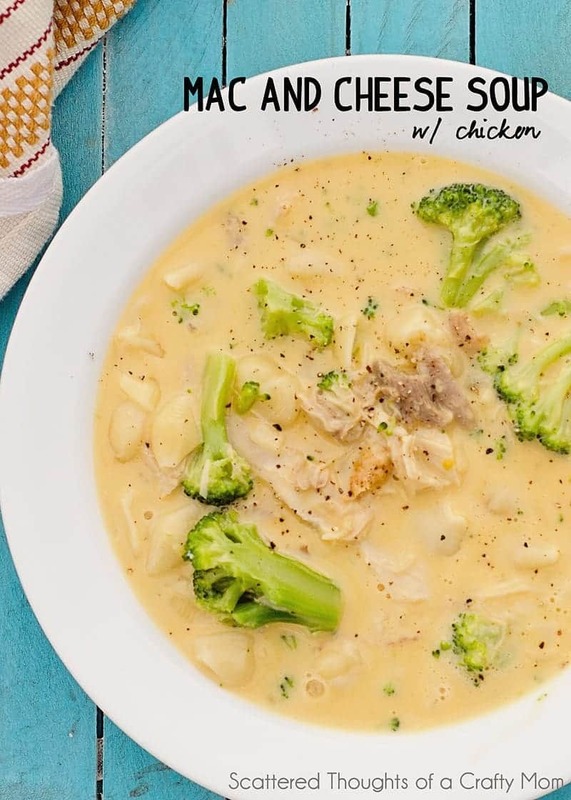 My kids love mac and cheese (and so do I) and when it’s cold outside there’s nothing better than a hearty bowl of this Easy Mac and Cheese Soup with Broccoli and Chicken. 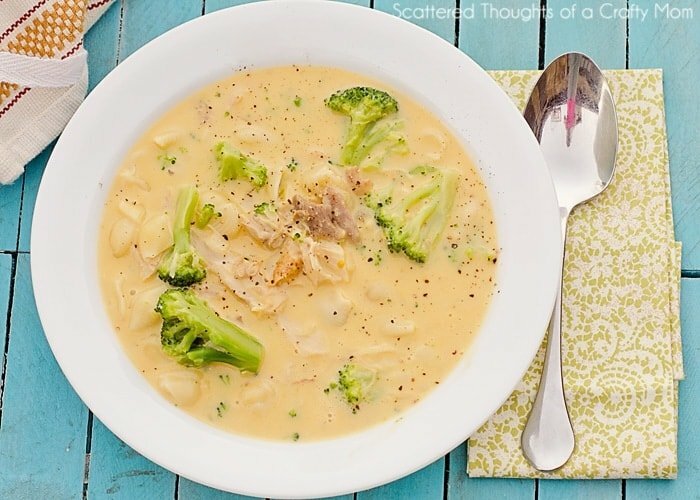 I have the best Mac and Cheese Soup recipe (with broccoli and chicken) to share with you today. The recipe is good timing since it looks like we’re in for at least one more polar blast before winter is through with us. We were in the 80’s this weekend but, with this next front, we’ll be lucky if Wednesday’s highs get much above freezing. 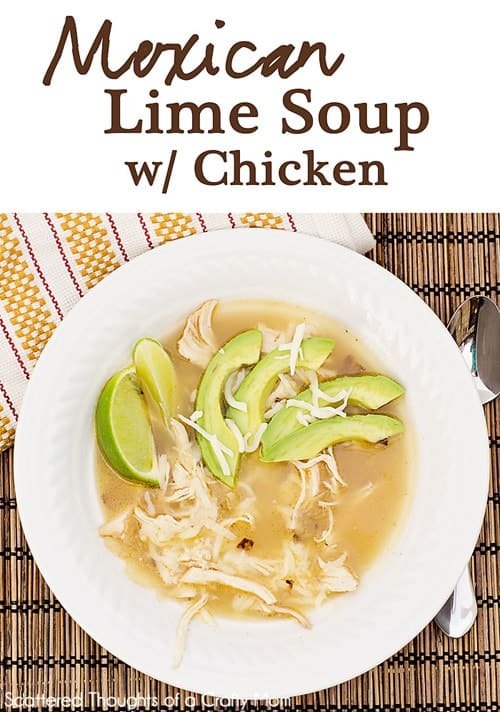 This soup is so easy, it comes together in very little time, with just a few items from your pantry and fridge/freezer. Cook macaroni as directed on package and drain. 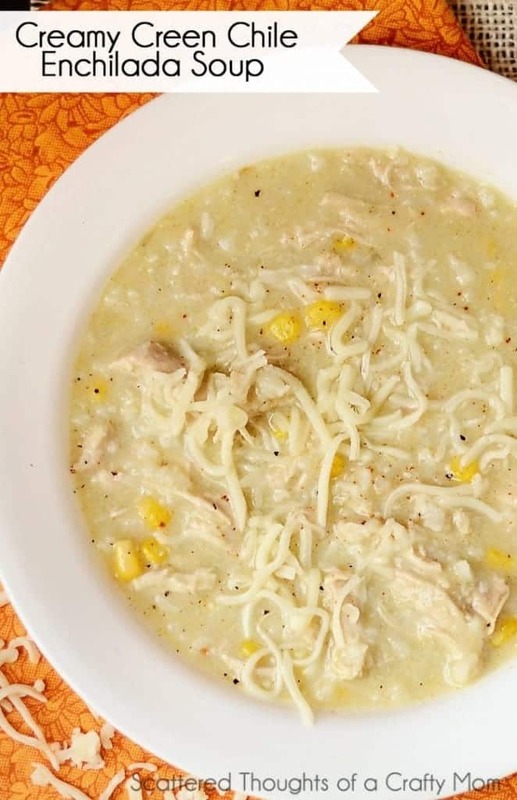 Mix soup, water, onion powder and milk together in a large saucepan, over medium heat until thoroughly combined. Add cooked macaroni, cheese sauce from pouch, chicken and broccoli to the pot. That looks good! 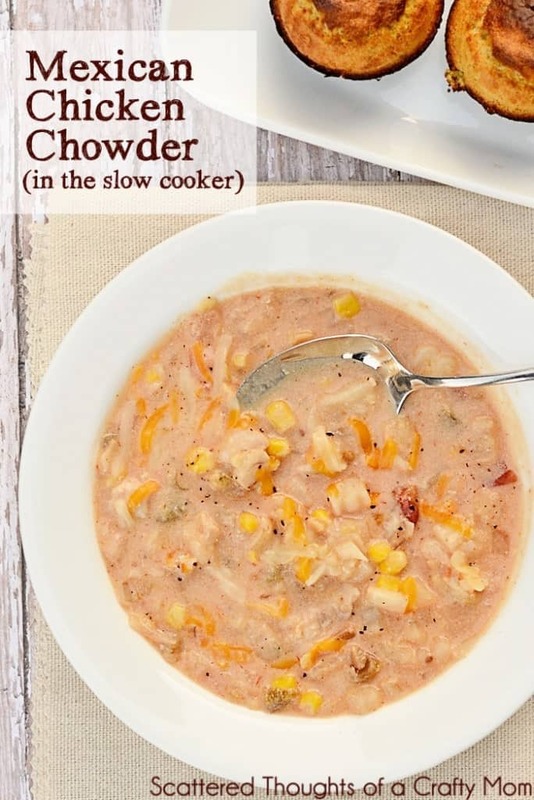 I haven't seen cheddar soup here in the UK, but will def look out for it now! My supper tonight! My family loved it! Thank you for the recipe! 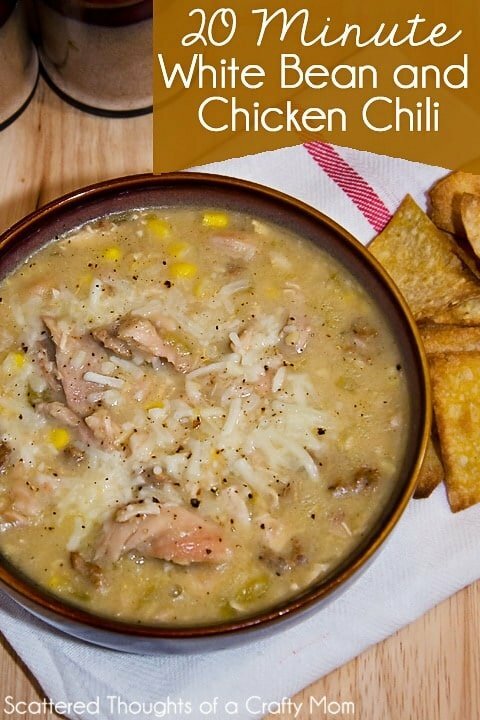 I love all soups, but sometimes it's hard to think of different ones, and this one was great! I love your blog / inspiration! Keep up the good work! We will just love your mac and Cheese Soup with Broccoli, it looks delicious. Thank you so much for sharing this awesome post with Full Plate Thursday and have a great weekend!